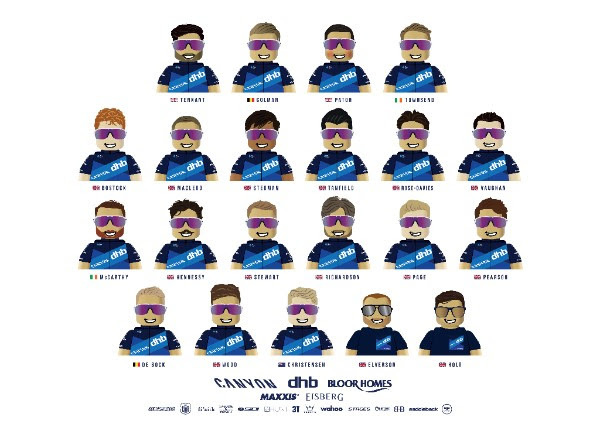 Tim Elverson has unveiled a 19-man squad to do battle in the colours of Canyon dhb p/b Bloor Homes next season. 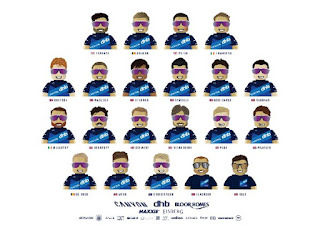 The owner and sports director has retained the services of eight members of this year’s Canyon Eisberg line-up. 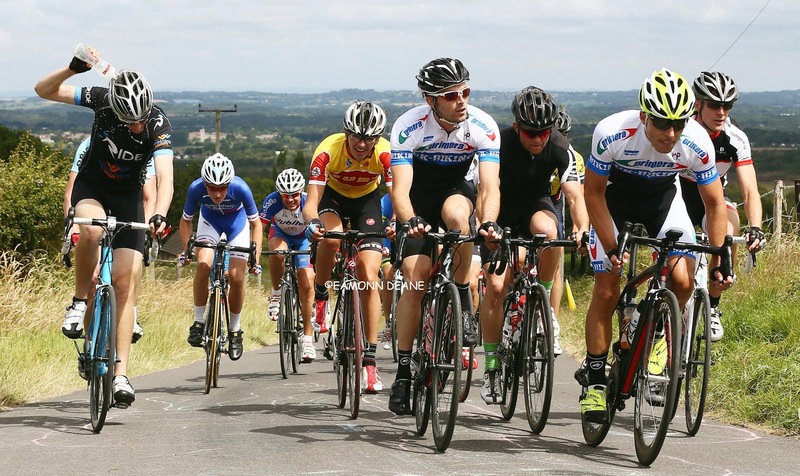 And he has added 11 new faces, among them two Belgians, as he prepares for the UCI Continental team’s third season. 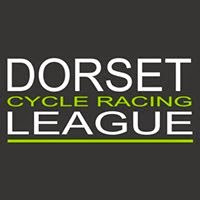 Matt Bostock, Alex Colman, Stijn de Bock, Jacob Hennessy, Rob McCarthy, Dan Pearson, Tom Stewart, Jacob Vaughan, Ollie Wood and first-year senior Callum Macleod have all signed up. Meanwhile, Lincoln Grand Prix champion Alex Richardson returns to the team having raced in its inaugural season in 2017. “I’m very pleased with the team we have signed. It’s a big squad but that is intentional as we will be running a split calendar, racing both at home and on the continent. “I’ve been able to bring in some exciting young guys and some race-winning experience to enhance them. Manxman Bostock has ridden for the 100% ME squad for the past three seasons, while his former team-mate Hennessy arrives from Mitchelton - BikeExchange. McCarthy, Wood and Tour de Normandie champion Stewart were all part of the now-defunct JLT Condor squad. Similarly, Pearson spent the past two campaigns with Aqua Blue Sport. Former national junior champion Vaughan returns to England following a season with the Lotto Soudal under-23 squad. Colman, 20, also arrives from the Lotto Soudal under-23 squad and de Bock, 24, makes the move following two years with Cibel Cebon. “We have raced a lot on the continent in the past couple of years. I like the Belgian and Dutch style of racer and that is generally how I set my team up. “I thought it was worth a look. I wasn’t going to go just based on CVs. 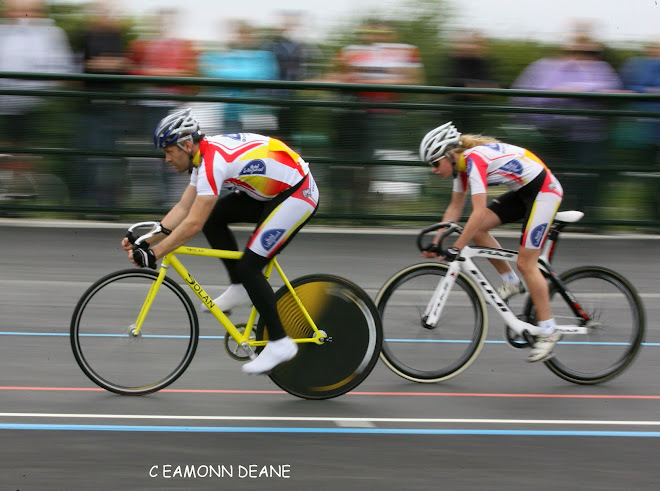 I wanted to wait until I got to know people, saw them race and was happy they fit. “I like the attitude of Stijn and Alex. They will really suit our programme. It is easier, in a way, to leave riders in Belgium and come back for the big British races. “I still want our development riders to primarily be British because that is what it is all about - bringing on young UK talent.